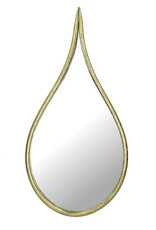 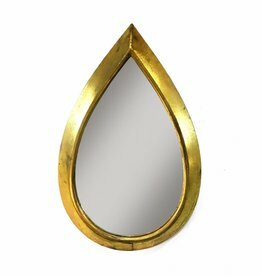 Retro design drop shaped mirror. 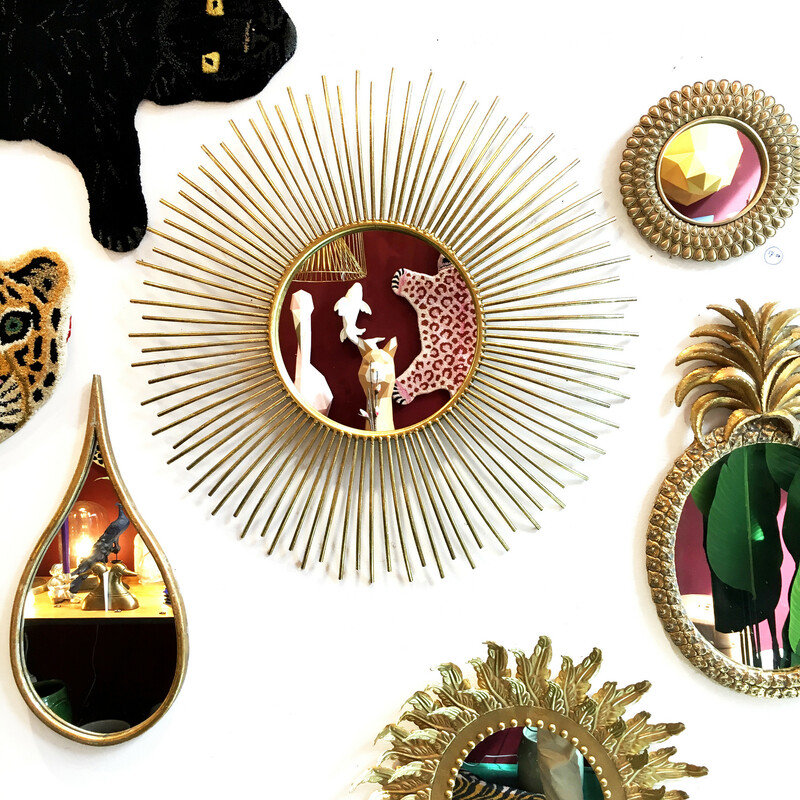 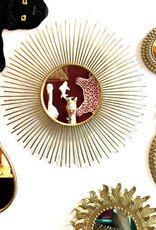 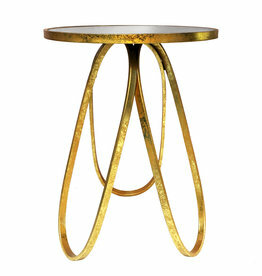 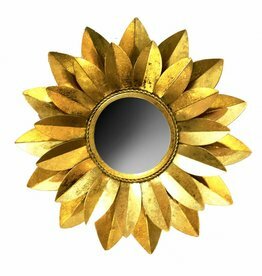 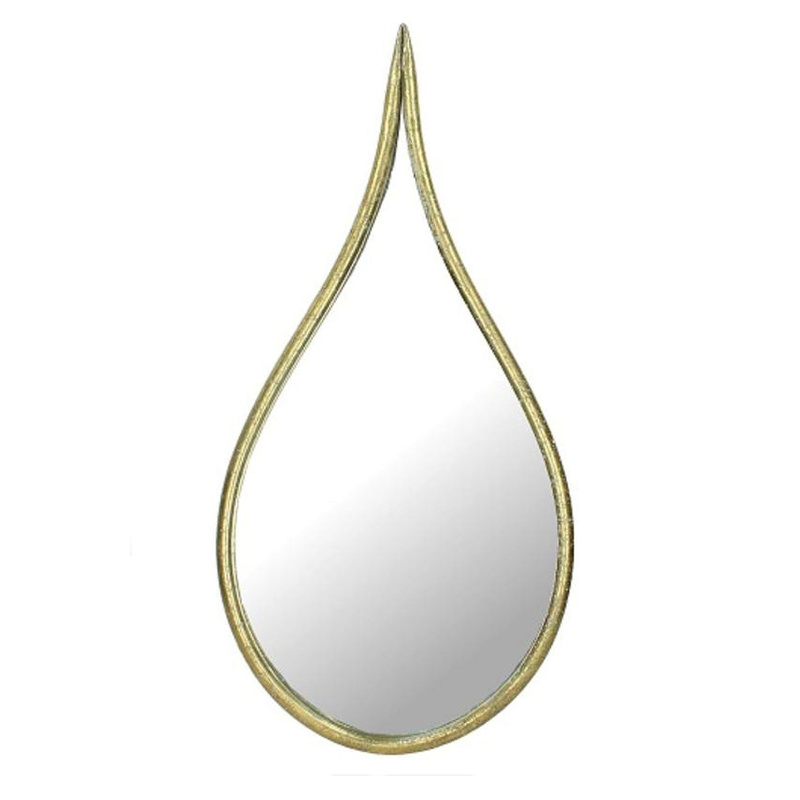 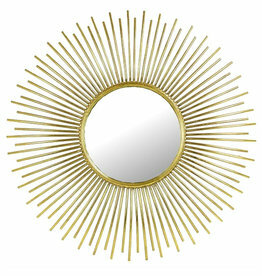 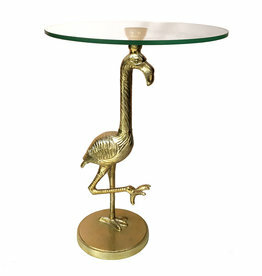 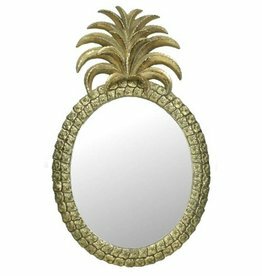 This large mirror is made of metal with vintage gold look finish. 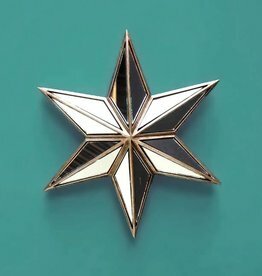 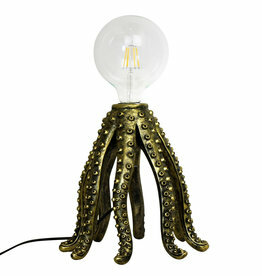 HxW: 58 x 28 cm.